This is it, everyone! 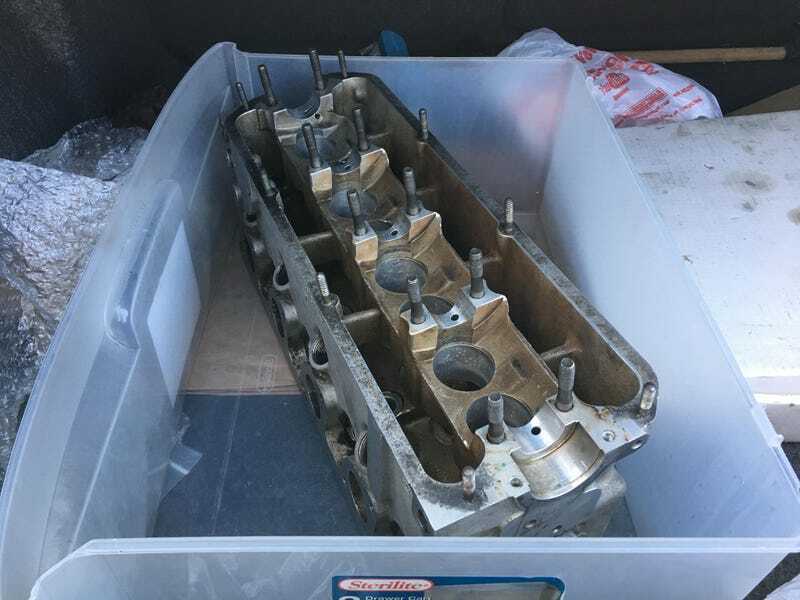 Head reassembly is Thursday, and if there’s any time before class, it’s going back in the car! Unfortunately, the head bolts won’t be here until Friday, but this weekend is a whole years worth of work and effort finally reaches the moment we’ve been waiting for!! The valves have been grinded and the head has been cleaned and prepped. The hood will be wet sanded and the first basecoat will be applied tomorrow!